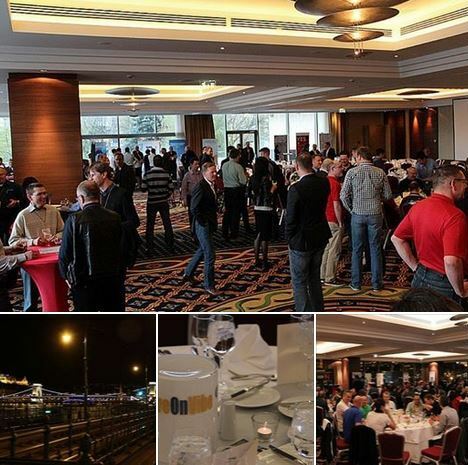 We had a great time at the Open Horizons EMEA Summit 2015 meeting a lot of friends, partners and members of the Open Horizons Community. We did two well received hotlab sessions about Novell Vibe, where we presented what’s new and different in Vibe 4.0 and showed “the ugly, the bad and the good” of Vibe use cases. Thanks a lot to all our participants!